The “Garden Ministry” is a new and great ministry. 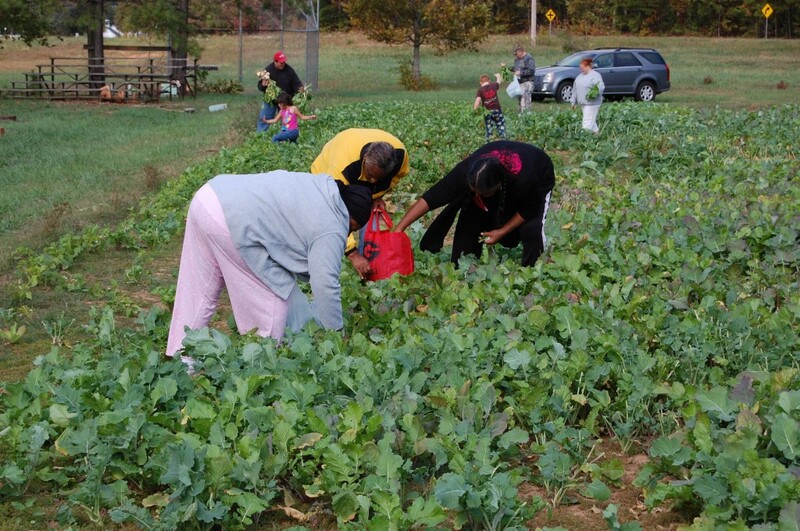 Our church community garden is for anyone who wants or needs fresh vegetables. For more information, or to volunteer, please contact Harlan Lovelace.